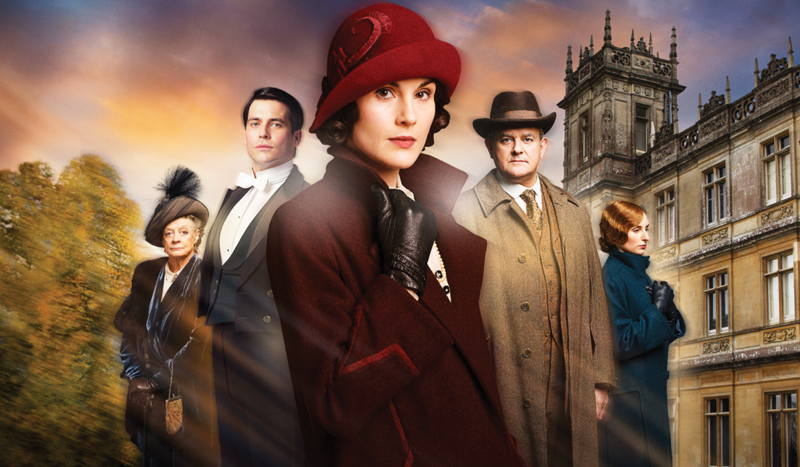 Throughout almost all of its sensational run, SJI has partnered with PBS to promote Downton Abbey, their most-watched show ever, helping drive tune-in and stoking fan fervor in the process. 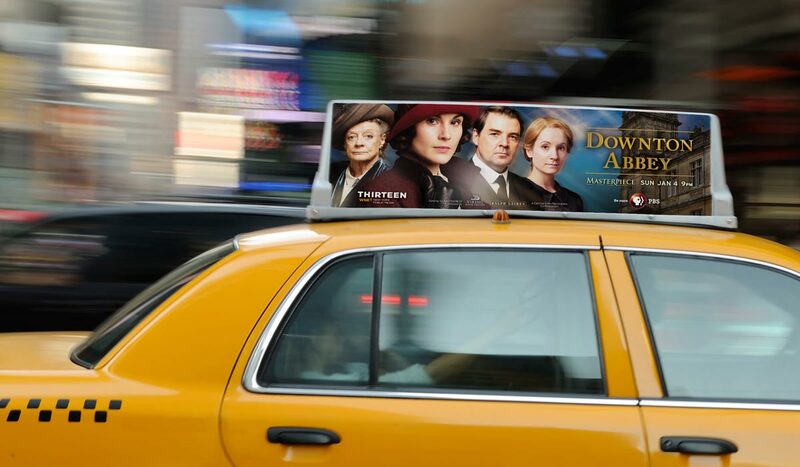 For the fifth season, the goal was not only to reach the existing fanbase and increase the buzz around the premiere, but to maintain the level of excitement from previous seasons. SJI took an all-new direction when creating the consumer advertising, with the resulting campaign and dramatic messaging designed to command viewers’ attention in a whole new way. 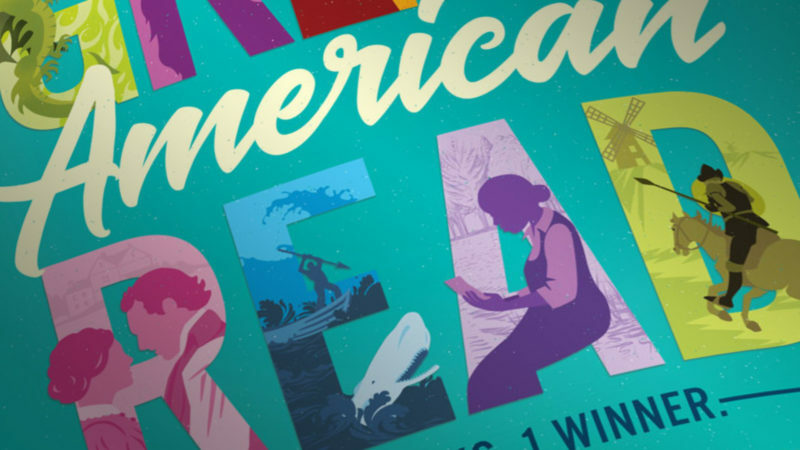 Bold headlines accompanied bright, color-saturated artwork, adding a modern, dramatic flair to a series of key art images, to be used cross-platform in print and online. 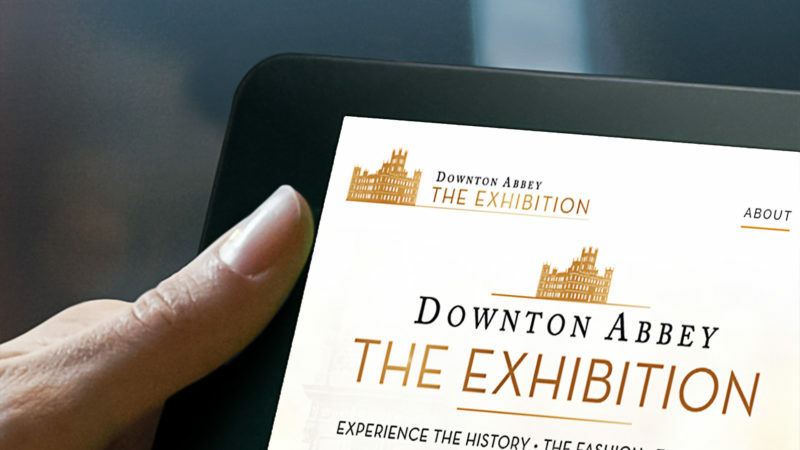 The art teases at dilemmas Downton’s favorite characters face heading into season five. PBS headquarters building in Arlington, Virginia got a face lift using the design and layout we created. 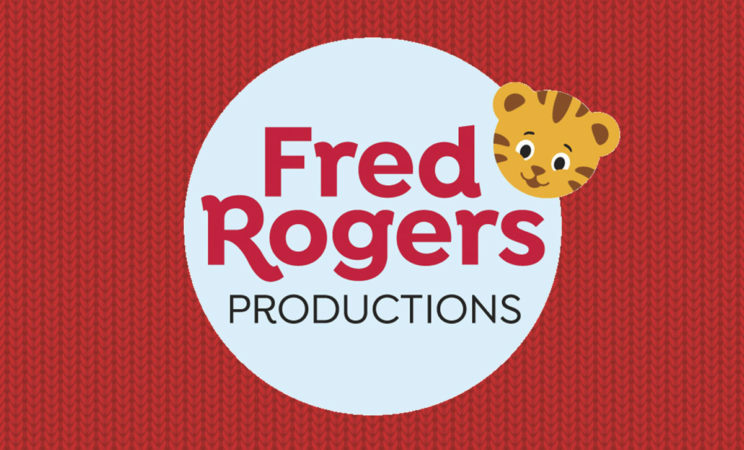 The video was posted on PBS’s Facebook page. 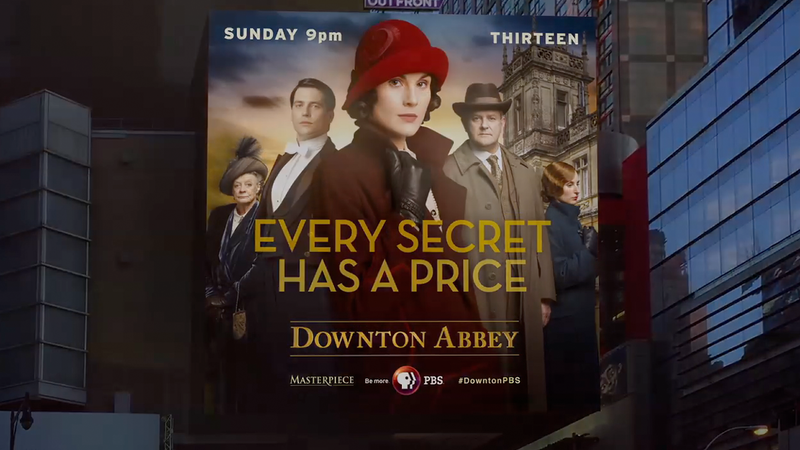 The campaign launch featured high-profile out of home tactics including a digital billboard in Times Square on New Year’s Eve, followed by national print insertions and online executions. 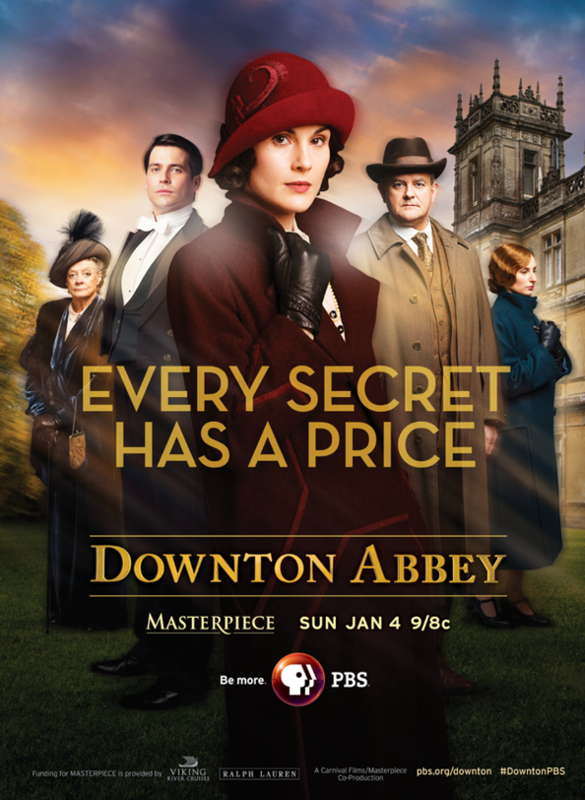 More than 10 million fans tuned in to watch the highly anticipated season premiere. It’s a beautiful piece of work—art meets advertising!